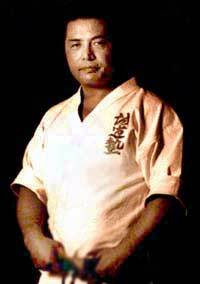 The life story and philosophy of Grandmaster Tadashi Nakamura. His reflections on his life, karate study and victories, and the moral conflicts that led to the creation of his Worldwide Seido Karate organization and of a philosophy that has inspired millions worldwide. The illustrated collection of meditation lectures by Grandmaster Tadashi Nakamura -- a spiritual guide to integrating Bushido spirit into daily life. 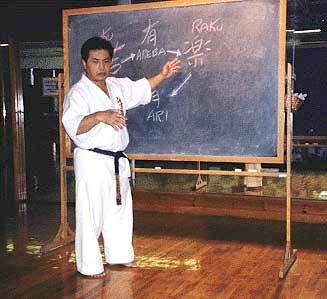 A textbook on Seido karate distinguished by its emphasis on the spirit and philosophy of the art as well as its coverage of history, technique, kata and freefighting.